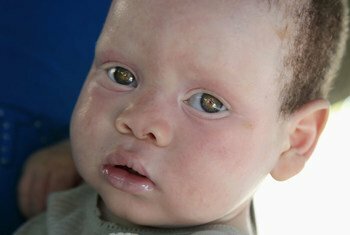 After a recent "savage” killing and the abduction of a one-year-old baby in Malawi, United Nations experts have urged the Government to take immediate action to protect people with albinism and “end the ongoing atrocities”. 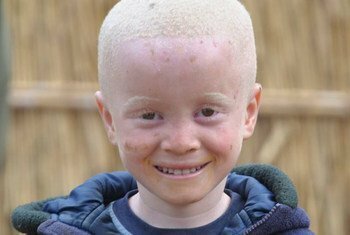 Growing up with albinism was so difficult for Robdarius Brown that he was tempted to take his own life. 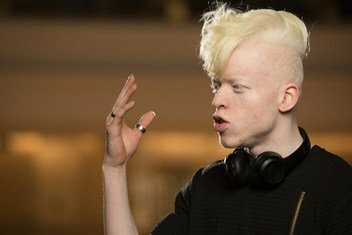 Now he’s a rap star and activist who challenges discrimination to help others like him, who face bullying and worse because their hair, eyes and skin lack colour. 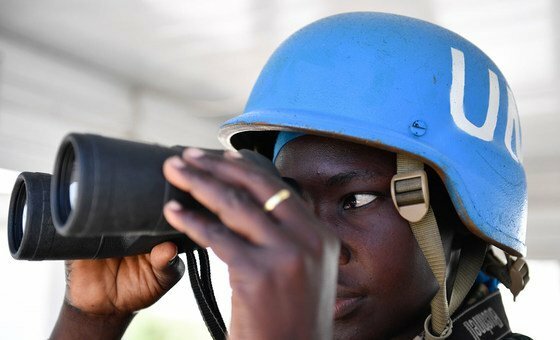 In an interview with UN News, RobenX, as he's known, tells Daniel Johnson how music has helped him do this. 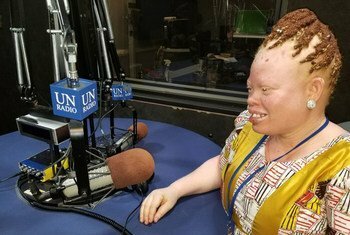 Despite improvements for persons with Albinism in Kenya who have historically suffered attacks and discrimination, a United Nations expert has signaled that “much remains to be done”, especially when it comes to accessing equal treatment under the law. 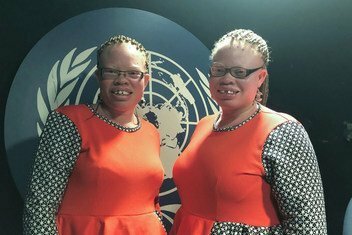 Ikponwosa Ero was speaking ahead of International Albinism Awareness Day, observed this Tuesday, 13 March. 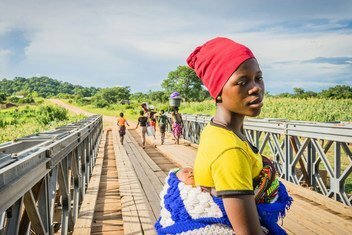 The UN and partners are appealing for US$65 million in emergency aid to help refugees from the Democratic Republic of the Congo (DRC) fleeing across the border into Angola.